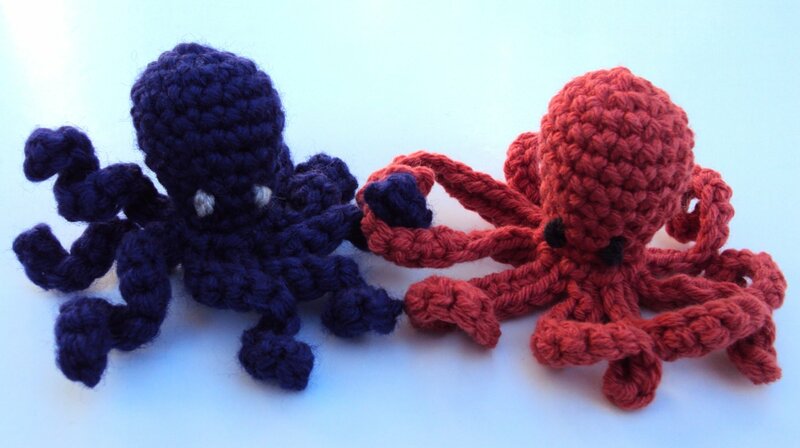 Another friend suggested some mythical creatures may be in order – perhaps a Manticore, or a Kraken… Manticores seemed a little too challenging for my amigurumi skills, so I went for the Terror of the Deep. I did some research, which led me to pose my firend a question: squid-like Kraken, or octopus-like Kraken? 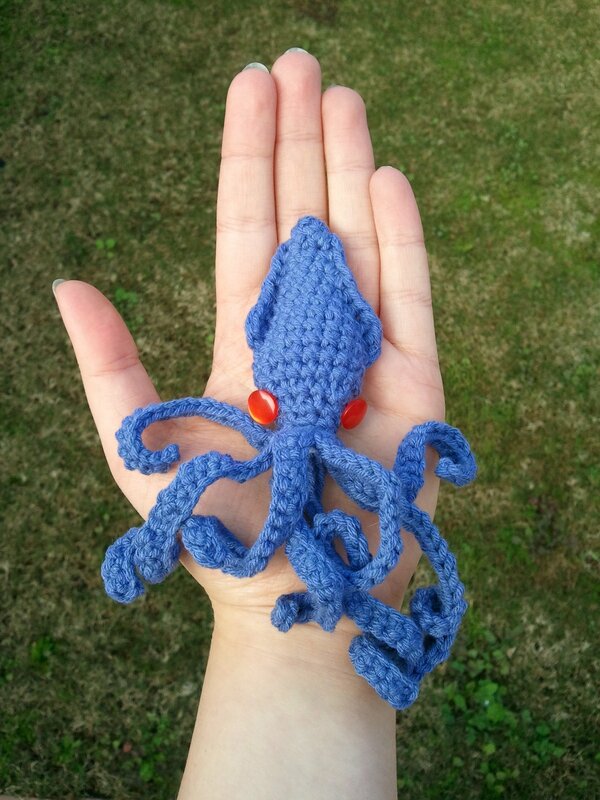 He opted for the squid-like model, which gladdened my heart, because the free octopus patterns I found were not particularly likely to inspire fear in the minds of the multitudes. This sloshed around in my head for a bit, and eventually I bit the bullet and did it. 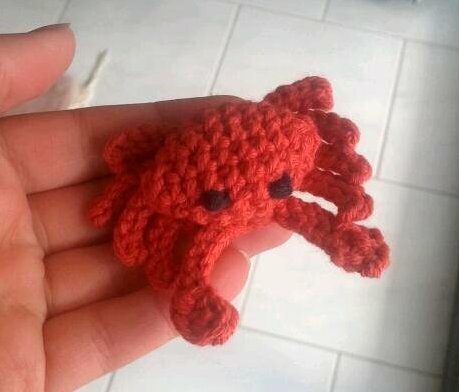 You can now head over to my free patterns page to find my first original amigurumi design, The Actual Octopus. 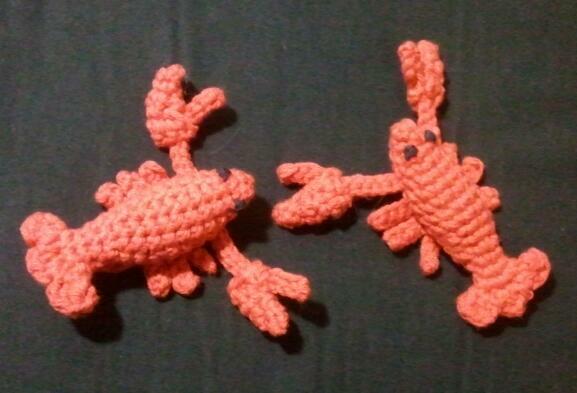 It’s easy (you only need to know chain, slip stitch, single crochet, increases and decreases), it’s quick (only 11 rounds!) and it looks like an Actual Octopus. If you make one, please send me pictures – I’d love to see how it turns out!